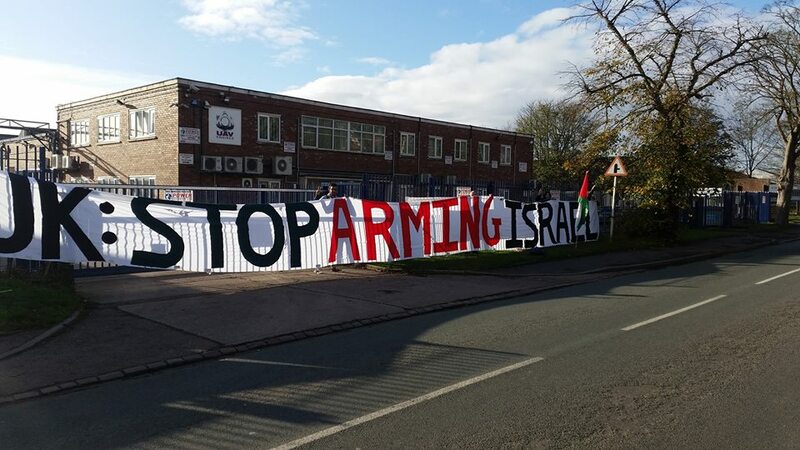 Arms companies around the world are profiting from Israel’s brutal occupation of Palestine. Along with the banks that invest in them, these companies are on our doorsteps. We can take action to stop them; join us for a protest Saturday, 17th March 2018. Previous Previous post: Jeff Helper Director ICAHD explores WHERE ARE WE HEADED IN ISRAEL/PALESTINE?